P.S. To every adult out there who has been scrabbling round for cravats, fox ears, pheasant feathers and nightgowns, you’re awesome. 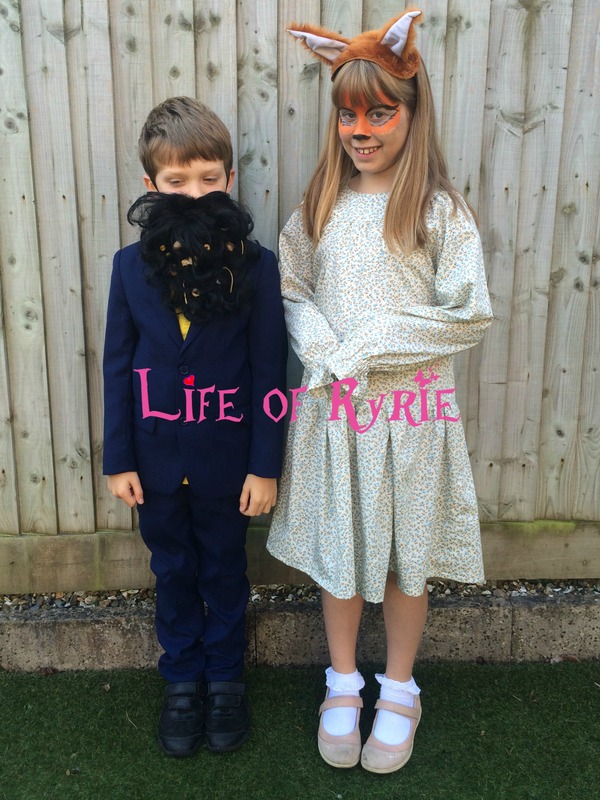 The magic of Roald Dahl has been duly passed on to another generation. High Fives all round.